I’m on vacation, but here are some arcade pics! I’m neck deep in a much-needed vacation back to Indiana to see my family, so I haven’t been too active here on Slick Gaming, which is kind of a downer coming off of my Three Year Anniversary post! Regardless, I have been able to upload some pics to my Tumblr blog, A World of Games. Check it out here! 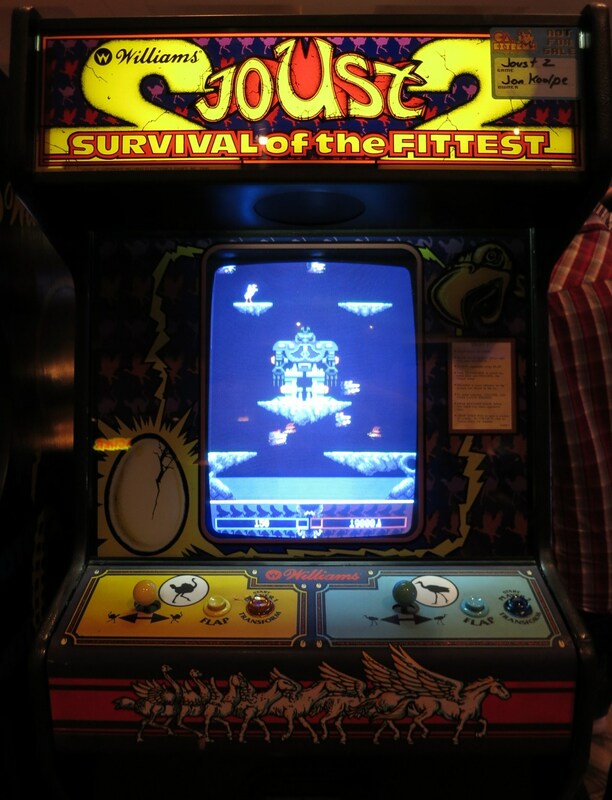 There are lots of new pictures of rare and fun arcade games going up every day. Enjoy them, and I look forward to getting back into the regular blog-o-sphere soon! I was thinking a lot about this year’s anniversary of Slick Gaming. Unlike last year I actually remembered it was coming up. Despite this, I still haven’t thought of any particularly unique ways to talk about myself. Laura recommended doing something which incorporates the number three, which is actually a grand idea. I think the threes theme will make it a fun retrospective! More recently than the video reviews series, I started the Game Hunter series. 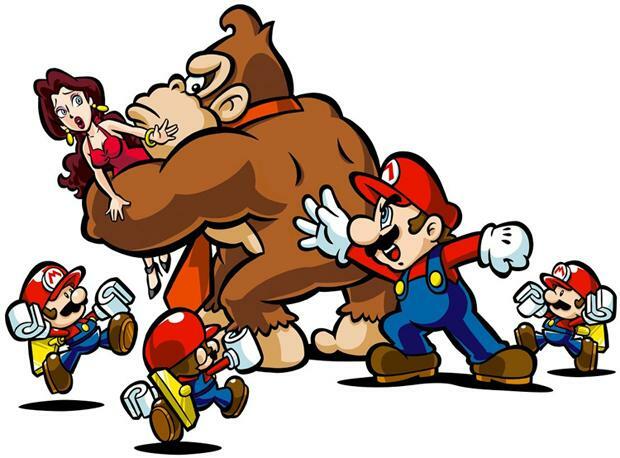 Focused solely on video game collecting, Game Hunter is meant to be a resource for aspiring and avid video game collectors. What started as a video series evolved into written articles as well, both of which offer tips and advice on how to start a collection, what to look for in games, and some clarification on terms game collectors use. The video series was met with a great response, and I am continuing to write/script more episodes to this day! I wanted to offer something new to the gaming world with these videos, and I feel like I have been achieving that with each entry, so definitely look forward for more! When I first started writing this blog back in 2011, I had the intention of using it as a means to catalog all of my video game work. Videos, reviews, articles, game collecting stuff, all in one place. I never thought I would be sitting here three years later maintaining three separate blogs, a couple of social media accounts, and a registered domain name to advance in the future! Slick Anthology has been on the sidelines for sometime now, but I still put way too much work into it to let that go away. A World of Games got a complete redesign less than a month ago and looks better than ever (with new content arriving steadily, including videos!). The YouTube channel has been picking up steam with the more content I put on it, as well as this weird Google+ integration that has suddenly happened. 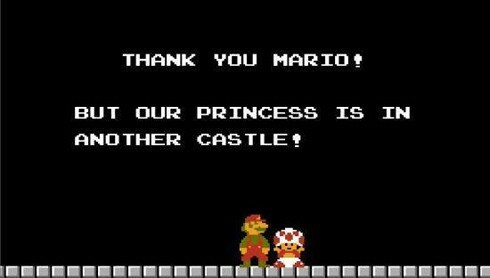 I find myself using Twitter solely to talk about video games and promote awesome content from myself and others. While all of these blogs are currently all over the place, I’ve started taking steps to unite them all under one brand. I’ve already registered a domain name (DownStab.com) to become the new hub for Jason, Slick Gaming, and all my works. I’m looking forward to getting that up and running within the year! It seems like every year I have projects I am working on, or at least want to start working on, to make Slick Gaming an even better place. This year is no exception. I want to start by reviving the Comics section of this blog. I’ve still been reading comics based on gaming characters (coincidentally the two series’ I’m reading recently had a crossover event!) and want to expand my thoughts on the medium and give you my own thoughts. There are other video game comics as well, so if nothing else this will give me an excuse to start reading those as well! I have been debating if I should include a Board Games section on this blog, or at least include a few articles about the games I’ve played. Board games are pretty big amongst my friends and family here, so much so that this past June for my birthday I received an equal amount of video games and board games as gifts! I think the mainstream appeal of the more complicated (so non-party like) board games has picked up, so it might be the right time to step into that circle. My biggest project this year is one that I have already begun and just need to dedicate more time to completing: YouTube. I really want to be more active on YouTube. I want more reviews/shows for series I have already created, as well as general gameplay videos and possibly Let’s Plays. I recently activated a Twitch account, and bought myself a sweet new video capture card, so the only excuse for not getting it done now is on me. Here’s to a year of solid video related content! Thank you to everyone that has read and enjoyed my blogs over the years! It’s funny for me to think that three years ago I wrote my very first article here, and to think how much this site has evolved since then. 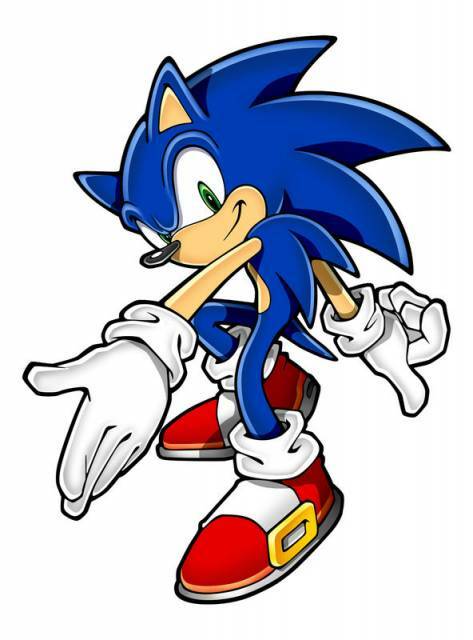 I’m looking to the future, hoping that I can say that exact same phrase next year, and the year after, and the year after, and one day on some random anniversary I can say that Slick Gaming is everything I wanted it to be and more. 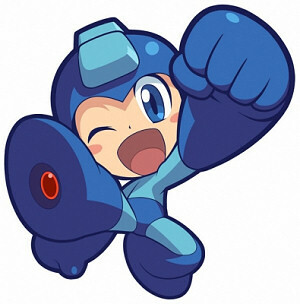 Until then, thank you all, and game on! 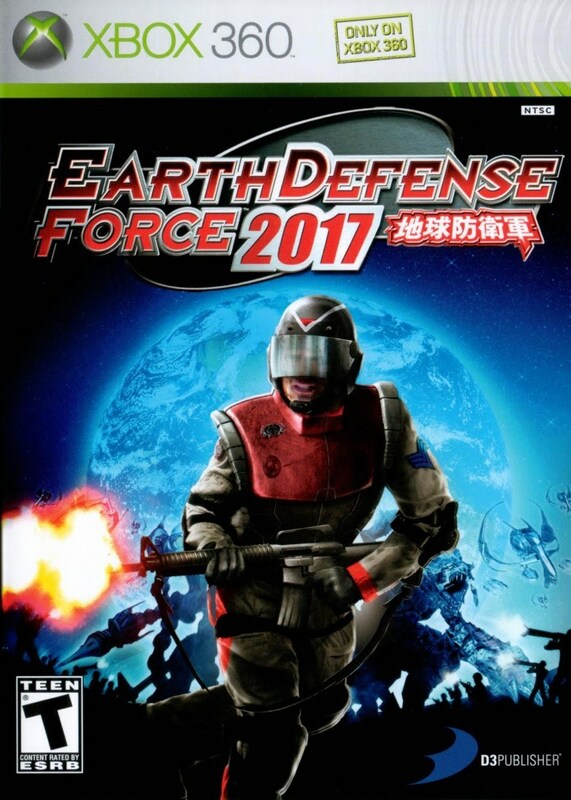 My brother is really into the Earth Defense Force series. He got me into Insect Armageddon a few holidays back and I must say that it was fun. Mindless fun, but fun nonetheless. This is the first game in the series to be released in the US and follows the exact same premise as other games in the series: kill giant insects which are threatening Earth. I’m hoping this one is just as fun as Insect Armageddon. So long as it has some upgradeable weapons/levels and co-op I think it’ll be fine. The steal of the day! I had been looking for a complete copy of Pilotwings Resort for years now, and this GameStop happened to have it on the shelf, making the entire venture worthwhile. 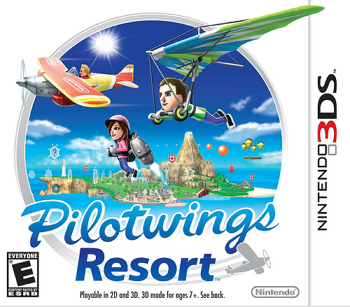 Pilotwings Resort was a launch title for the 3DS, and I remember it being mostly praised for it’s fun use of the 3DS’ features, but not really that great in terms of gameplay. Like Pilotwings 64 before it, you mostly guide your character around the island looking for fun stuff and not really doing anything in particular. Still, it’ll be fun to get into someday, and now I’m even closer to owning all those 3DS launch games! Usually this game is packaged with two bonus gun holster things for your Wii Remotes, but this is just the game itself. 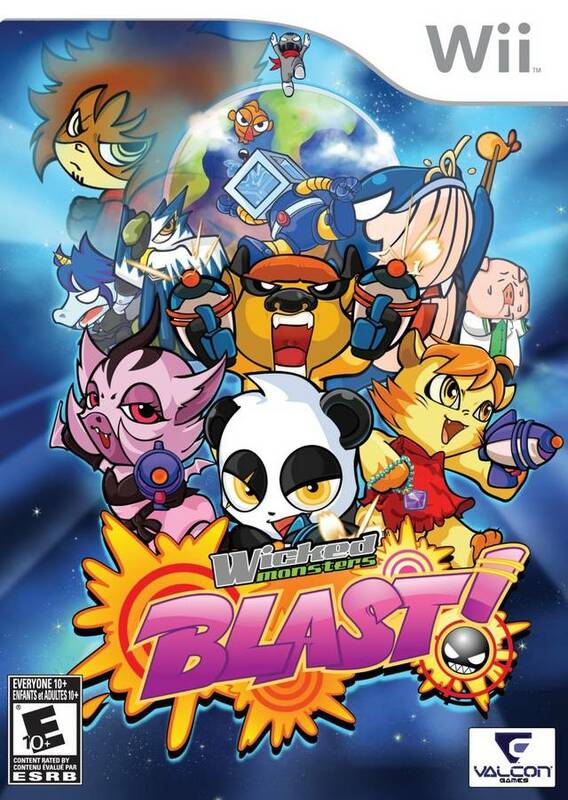 Still, I’m kind of looking forward to playing Wicked Monsters Blast! From what I can read online, it’s a mostly generic on-rails shooter, but it does support four-person multiplayer, and it has a charming visual style. I was willing to drop a few dollars on this one, hoping it’d turn out to be a hidden gem or something, late in the Wii’s waning years.